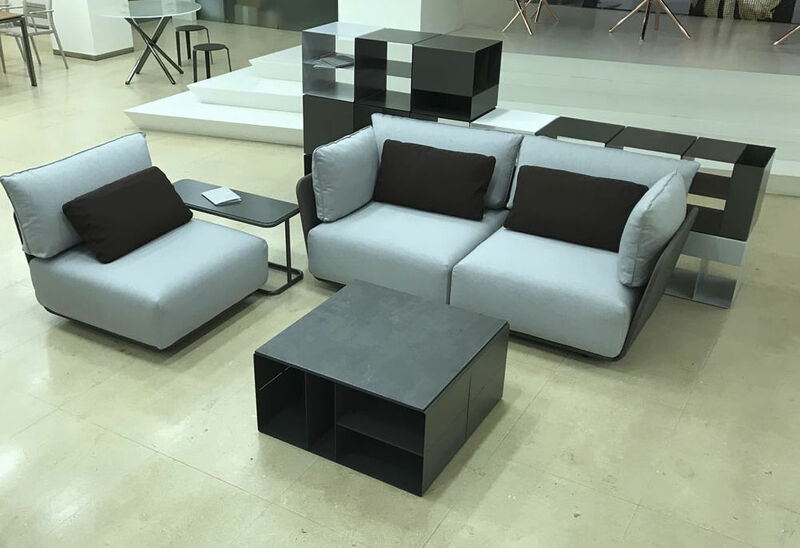 Combo is a system of elements that can be assembled together to create multiple combinations that fit perfectly with the surrounding space. 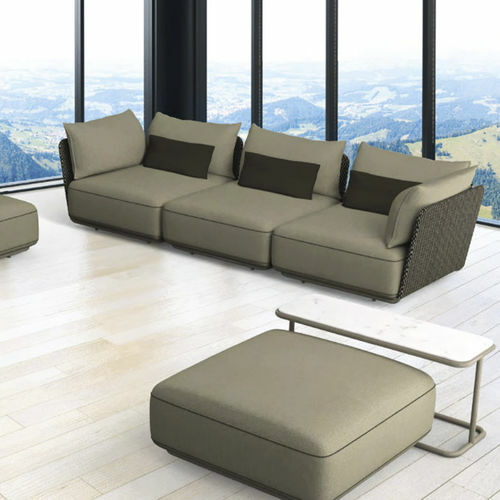 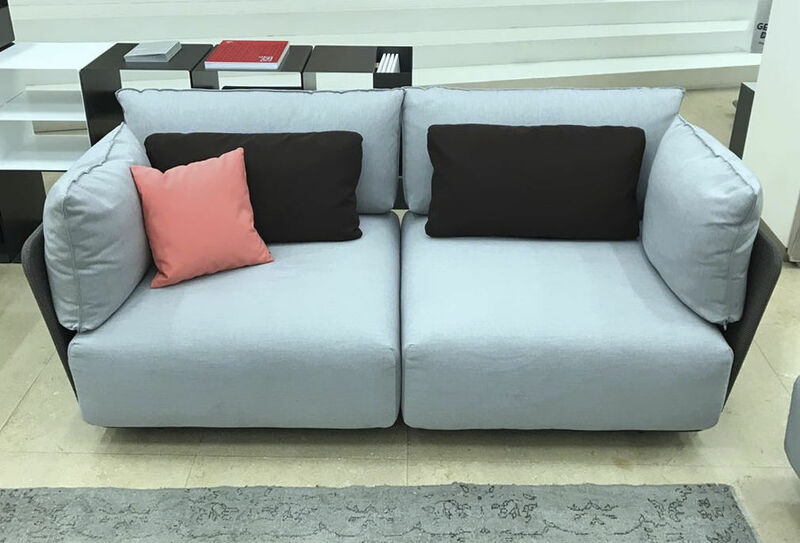 Double, triple, or corner version, this sofa fits perfectly with the other elements of the Combo family, to furnish living areas and to complete the relaxation spaces of the home. 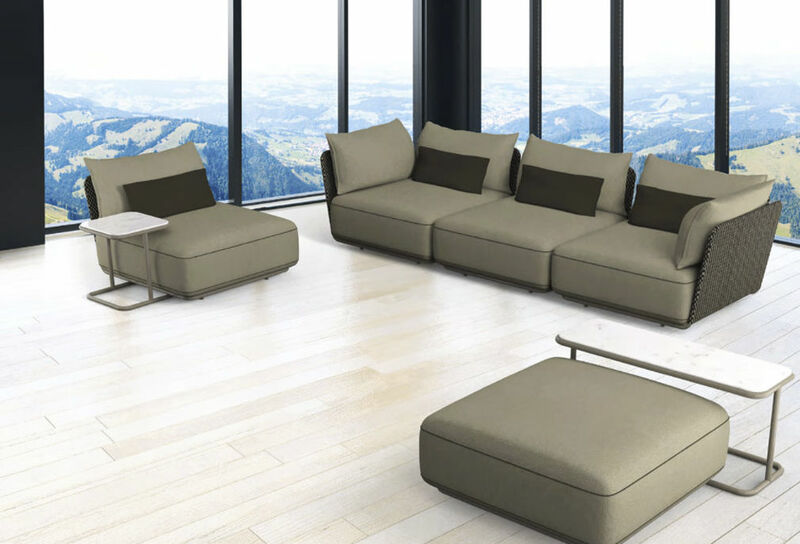 The metal structure is complemented by soft and comfortable padding, and the large variety of finishes offer multiple chromatic choices.